Leading Manufacturer of erosion control fabric from Mumbai. 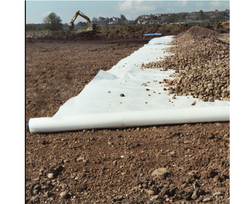 We are offering Erosion Control Fabric. jp geotex laid over the slope of road embankments act as drainage layer channeling out water along the slope and also preventing the soil from erosion.